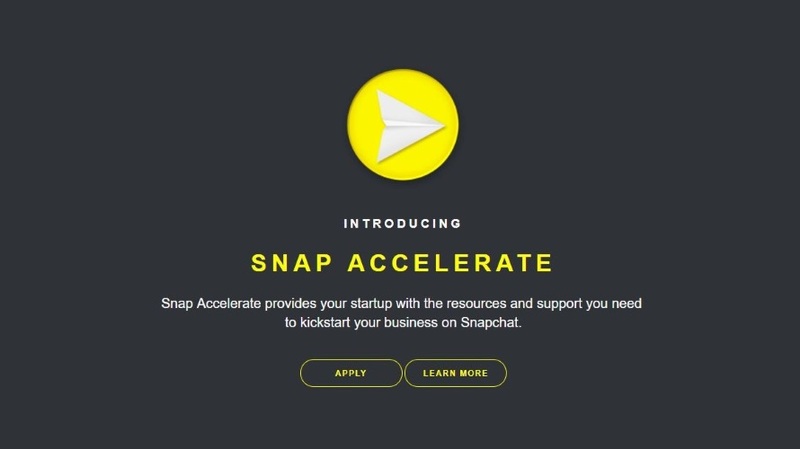 Snap introduced its Snap Accelerate program last October. Snap Inc. is ramping up its strategy of offering smaller advertisers free ad credits and discounts on creative services in the hopes that some of those brands will continue advertising on Snapchat. Snap introduced its Snap Accelerate program last October as a way of providing venture-capital-backed startups, incubators and accelerator programs with access to benefits and services. Late last week, business-to-consumer developers affiliated with seed-funding accelerator Y Combinator were awarded “automatic access” to ad credits on the messaging application and marketing benefits via Snap Accelerate. Snap said it reached similar arrangements earlier this month with funds Rough Draft Ventures (powered by General Catalyst), Dorm Room Fund (First Round Capital), The House and Runway. The initiatives by Snap are low-risk—a few hundred dollars of ad credits and discounted creative services—and potentially high-reward, if these startups continue to grow and are already on board with the Snapchat ad platform. It doesn’t hurt that adding the ad units created by these startups to Snapchat’s inventory will leave advertisers with fewer spots on which to bid through the messaging app’s automated auction-based system. This will drive up ad prices, but the impact on that front will likely not be enough to significantly move the needle. Earlier this month, Snap introduced a similar initiative: Accelerate for Social, offering free ad credits to non-Snapchat advertisers that have run vertical video ads on Instagram Stories, Pinterest and mobile publishers AdColony, ChartBoost and Vungle. Startups affiliated with the aforementioned funds start with access to a custom package of free ad credits and marketing benefits; they will have the opportunity to advance through the Snap Accelerate program into tiers such as its Kickstart package, which offers up to $20,000 in ad credits, media coupons, credits for creative services, branded filters for their headquarters (free for three months), access to the Snap marketing application-programming interface and early access to the messaging app’s ad products and tools. Snap said most of the startups that will participate in Snap Accelerate via their accelerator funds are direct-response advertisers that will run app install, e-commerce or lead-generation ads. Fitness and nutrition app 8fit was one of the early adopters of Snap Accelerate, teaming up with performance marketing agency Miri Growth. 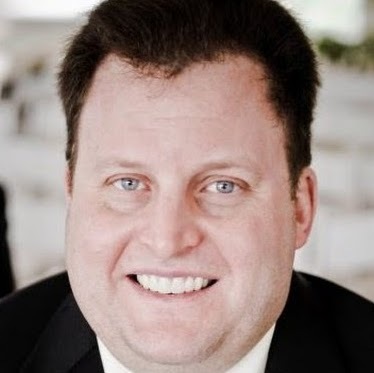 According to 8fit representatives, total installs of the app via Snapchat have increased 20-fold since joining the program in October, “from hundreds to thousands” per day, with a stable cost per install and a return on ad spend of more than 50 percent. 8fit added that users of its app arriving via Snap Ads are showing similar usage and retention metrics to its total user base, while driving 15 percent more conversions to the app’s Pro subscriptions than users who arrived from other online channels.